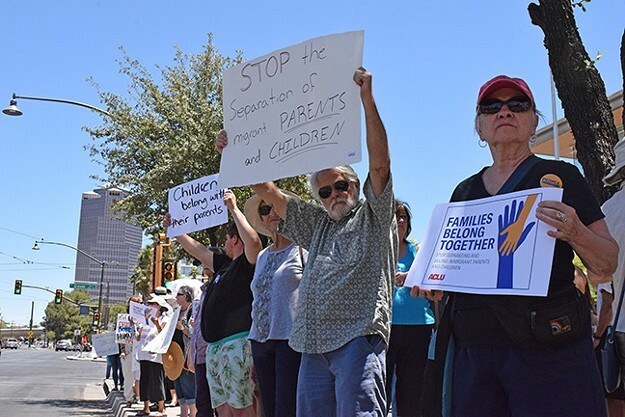 Tucsonans protest Trump's family separation policy, in June. “I failed him,” said Julio, 27, sobbing uncontrollably. “Everything I had done to be a good father was destroyed in an instant.” Get Our Top Investigations Subscribe to the Big Story newsletter. “We do know this kid,” Ziesemer quickly responded, “but were not aware he was separated from his father.” Ziesemer was audibly shaken. “Until you called, all I had was his name on a spreadsheet,” she said. 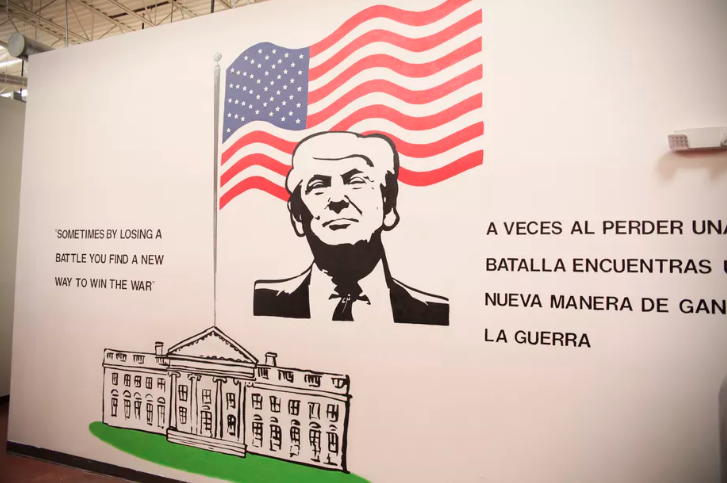 Read more ProPublica stories here.